There are rise and fall of almost everything out there. When it comes to online services, the fall can be initiated either by the arrival of a new product of the same niche, which offers a better experience or is just a better deal, if that is a paid one. WhatsApp, which is still the one-stop cross-platform messaging app in many countries might be the next one in the list heading towards its fall. We all know, WhatsApp is a free cross-platform messaging application, and the reason it is still used by the mass is that the app is free from annoying advertisements, which eventually ends up offering a great experience of communication to the users. 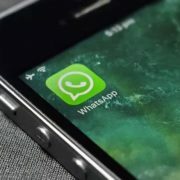 But recently, Facebook-owned WhatsApp might start showing ads, which can, in some way or the other be a big reason, most users might stop using or stop showing interest towards the platform, and embrace any of the available alternatives, which are in most cases, better than what WhatsApp has to offer. 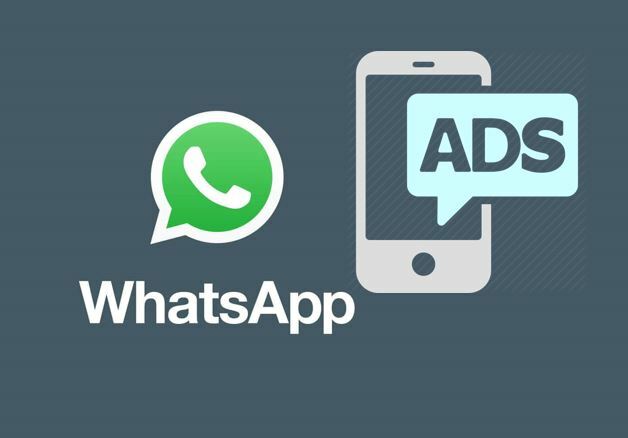 WhatsApp is already working on the way to show ads on the iOS version of the app, and once it is implemented, Android users will not be far from seeing annoying advertisements on the platform. Ads will no doubt affect the experience of chatting on the platform, but there are other issues as well, which most users are pondering on. WhatsApp offers end-to-end encryption of the messages sent through the platform. Most users already know what exactly it is. But if you are unaware of it, end-to-end encryption encrypts the messages on the sender’s handset; send the encrypted message, and later, the same is decrypted for the purpose of viewing, on the recipient’s end. All that is done using some secret keys, which are known only to the sender and the recipient. WhatsApp authorities can’t even decrypt the messages mid-way for the purpose of analyzing the same. WhatsApp’s end-to-end encryption promise is also at stake if the company start showing advertisements on the platform. Most online services show ads depending upon the likes and dislikes of the user, which require a little bit of data, if not more to show some targeted advertisements. It is practically impossible for the company to offer end-to-end encryption and show targeted advertisements at the same time, as the implementation of the one will prevent the implementation of the other. But just like the cloud has a silver lining, it is also possible for WhatsApp to collect user data from Facebook, harvest them and show targeted advertisements. 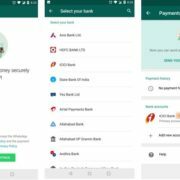 But not all the users have linked their WhatsApp with their Facebook accounts, and thus, all the users will not be able to see targeted advertisements. Well, I don’t think WhatsApp will go for that half-boiled approach. Chances are high, WhatsApp will bid adieu to the end-to-end encryption, and if such a thing happens, the government and other bodies too will be able to read our private conversations, which will be a big threat to our privacy. Not everybody post about their next trip, or the time they checked in to the airport, but everybody shares a lot of whereabouts of their daily life to their near and dear ones through WhatsApp. 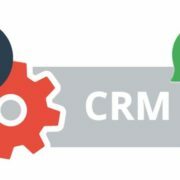 Not only that, but a lot of users also share financial and business data through WhatsApp, as most people use WhatsApp as an alternative to the conventional short messaging service or SMS. If WhatsApp really ends end-to-end encryption, it is surely going to have a very serious implication on our daily life. WhatsApp is popular because of the user experience it offers, and also for the fact, a lot of users are present on the platform for communication. There are a lot of decent alternatives available, and the only reason they are not earning popularity is that most users do not want to change their default medium of communication. Telegram is one of the closest competitors to WhatsApp and it is open source as well. As WhatsApp is no longer the only app offering cross-platform messaging, it might not be a judicious decision by WhatsApp to introduce advertisements on the platform. 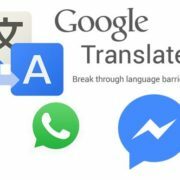 Google’s RCS is also around the corner, and once, more people adopt it as the default messaging platform, people might not stick to Whatsapp for the purpose of communication. I don’t know what plans the company has for the future. The only thing to relax about is that the ads are likely to appear in the Status section, as a result of which, people who do not use the Status feature very often, might enjoy an uninterrupted experience of chatting on WhatsApp. But the future data collection policy of WhatsApp, or whether end-to-end encryption will be there, is still in a fog. What do you think about the new decision of monetizing WhatsApp through ads? Feel free to give your views in the comment section down below.